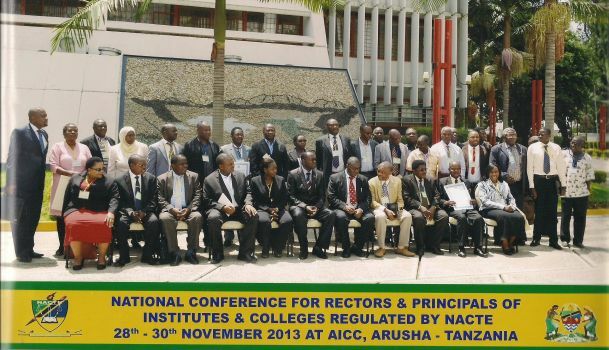 KIITEC is one of 83 fully accredited technical institutions out of 349 registered across Tanzania. KIITEC remains one of the youngest fully accredited technical institutions within the group. Congratulations to all involved in this important achievement!